PARK RIDGE, Ill. -- Charges are pending against a 14-year-old Illinois boy who police said stole a car with an 88-year-old woman inside. 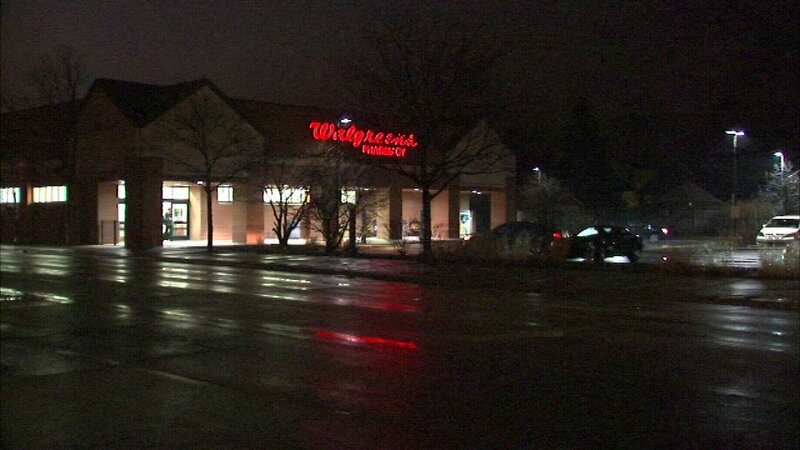 The woman's family went into a store in the 900-block of Touhy Avenue in north suburban Park Ridge to make a quick purchase Wednesday evening, police said. She stayed behind in the vehicle. When they came back outside around 6:50 p.m., police said the car and the woman were gone. The boy had allegedly jumped into the car while the woman's family was inside and drove away. Further investigation led police to the area of Belmont and Harlem on Chicago's North Side, where they saw the stolen car. Chicago police stopped the vehicle in the 4800-block of North Austin Avenue and arrested the boy. The elderly woman was not in the car. Police said the teen had dropped her off at home. Investigators said the boy may be linked to three other teens who were arrested last week for multiple car thefts.